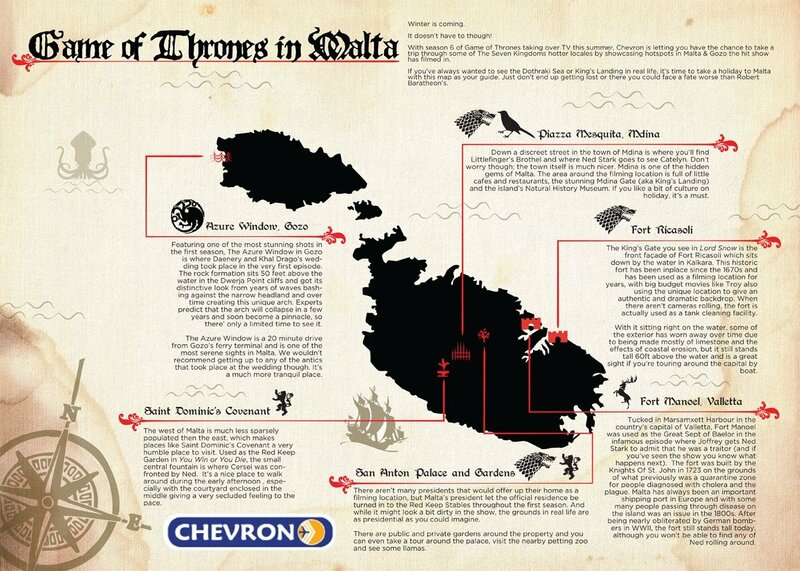 With season 6 of Game of Thrones taking over TV this summer, Chevron is letting you have the chance to take a trip through some of The Seven Kingdoms hotter locales by showcasing hotspots in Malta & Gozo the hit show has filmed in. If you’ve always wanted to see the Dothraki Sea or King’s Landing in real life, it’s time to take a holiday to Malta with this map as your guide. Just don’t end up getting lost or there you could face a fate worse than Robert Baratheon’s. Watching Game of Thrones season 6 in April? Check out the locations in Chevron’s Map of where the hit show was filmed. Want to Embed The GoT Malta Map on Your website? Featuring one of the most stunning shots in the first season, The Azure Window in Gozo is where Daenery and Khal Drago’s wedding took place in the very first episode. The rock formation sits 50 feet above the water in the Dwerja Point cliffs and got its distinctive look from years of waves bashing against the narrow headland and over time creating this unique arch. Experts predict that the arch will collapse in a few years and soon become a pinnacle, so there’ only a limited time to see it (when this blog was published back in April 2016 the Azure Window was still proudly standing, unfortunately in March 2017 this iconic structure completely collapsed, not even the pinnacle remained – find out more about Dwejra – After the Azure Window and its demise). The Azure Window is a 20 minute drive from Gozo’s ferry terminal and is one of the most serene sights in Malta. We wouldn’t recommend getting up to any of the antics that took place at the wedding though. It’s a much more tranquil place. Tucked in Marsamxett Harbour in the country’s capital of Valletta, Fort Manoel was used as the Great Sept of Baelor in the infamous episode where Joffrey gets Ned Stark to admit that he was a traitor (and if you’ve seen the show you know what happens next). The fort was built by the Knights Of St. John in 1723 on the grounds of what previously was a quarantine zone for people diagnosed with cholera and the plague. Malta has always been an important shipping port in Europe and with some many people passing through disease on the island was an issue in the 1800s. After being nearly obliterated by German bombers in WWII, the fort still stands tall today, although you won’t be able to find any of Ned rolling around. 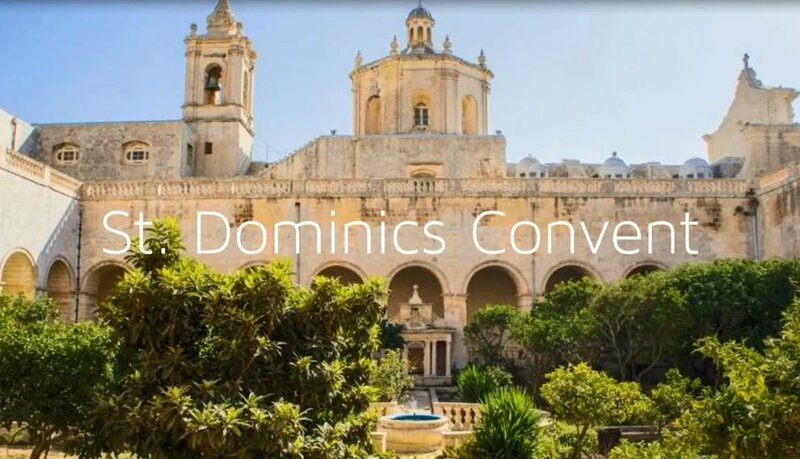 The west of Malta is much less sparsely populated then the east, which makes places like Saint Dominic’s Covenant a very humble place to visit. Used as the Red Keep Garden in You Win or You Die, the small central fountain is where Cersei was confronted by Ned. It’s a nice place to walk around during the early afternoon , especially with the courtyard enclosed in the middle giving a very secluded feeling to the place. The King’s Gate you see in Lord Snow is the front façade of Fort Ricasoli which sits down by the water in Kalkara. This historic fort has been in place since the 1670s and has been used as a filming location for years, with big budget movies like Troy also using the unique location to give an authentic and dramatic backdrop. When there aren’t cameras rolling, the fort is actually used as a tank cleaning facility. With it sitting right on the water, some of the exterior has worn away over time due to being made mostly of limestone and the effects of coastal erosion, but it still stands tall 60ft above the water and is a great sight if you’re touring around the capital by boat. Down a discreet street in the town of Mdina is where you’ll find Littlefinger’s Brothel and where Ned Stark goes to see Catelyn. Don’t worry though; the town itself is much nicer. 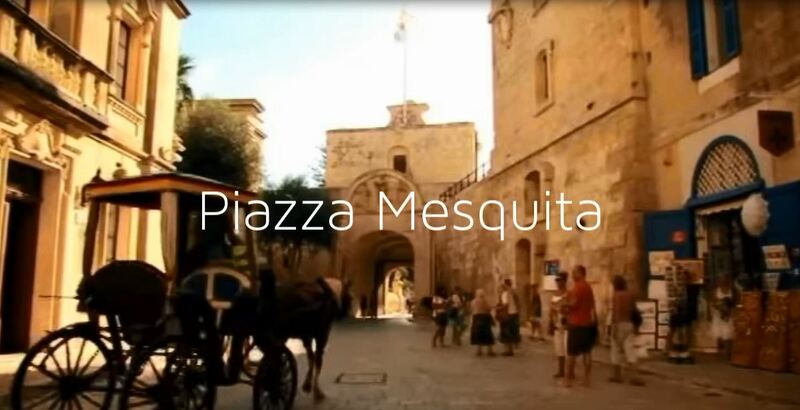 Mdina is one of the hidden gems of Malta. The area around the filming location is full of little cafes and restaurants, the stunning Mdina Gate (aka King’s Landing) and the island’s Natural History Museum. If you like a bit of culture on holiday, it’s a must. There aren’t many presidents that would offer up their home as a filming location, but Malta’s president let the official residence be turned in to the Red Keep Stables throughout the first season. And while it might look a bit dirty in the show, the grounds in real life are as presidential as you could imagine. There are public and private gardens around the property and you can even take a tour around the palace, visit the nearby petting zoo and see some llamas. Visit to Malta is coming up soon….I can’t wait! 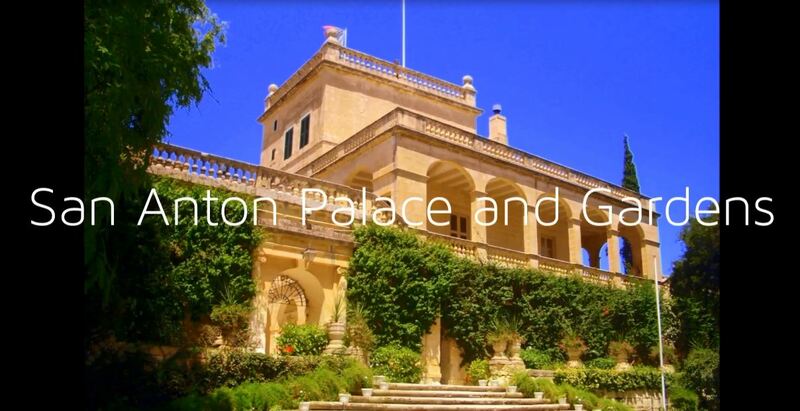 1 Pings/Trackbacks for "Game of Thrones Locations in Malta"